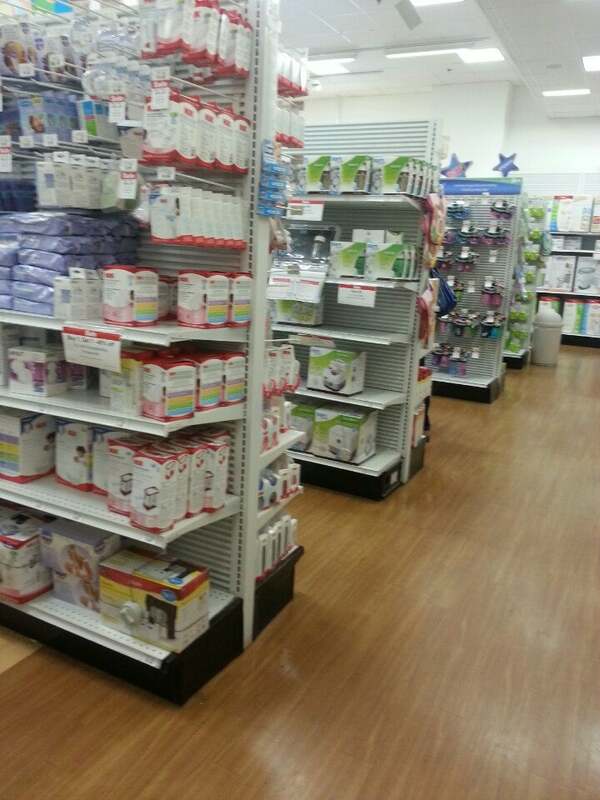 Mothers are welcome to nurse anywhere in the store where they feel comfortable. 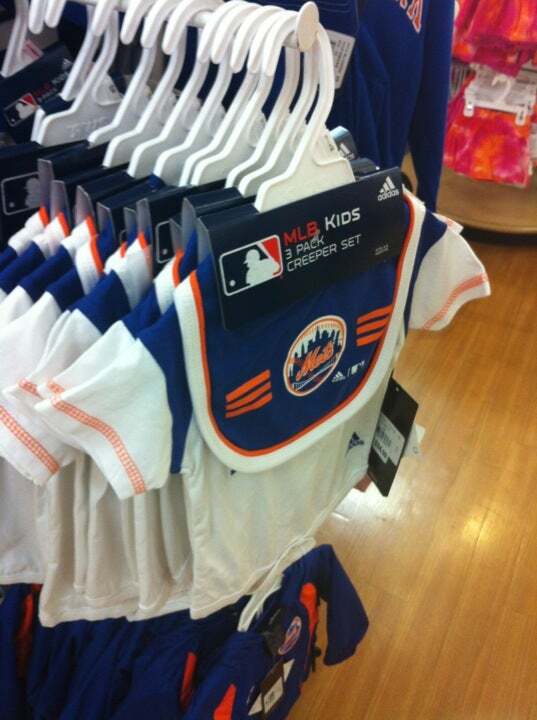 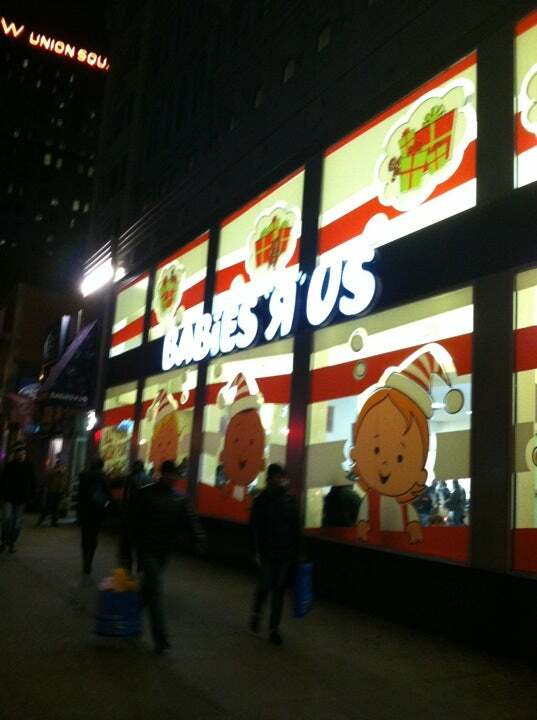 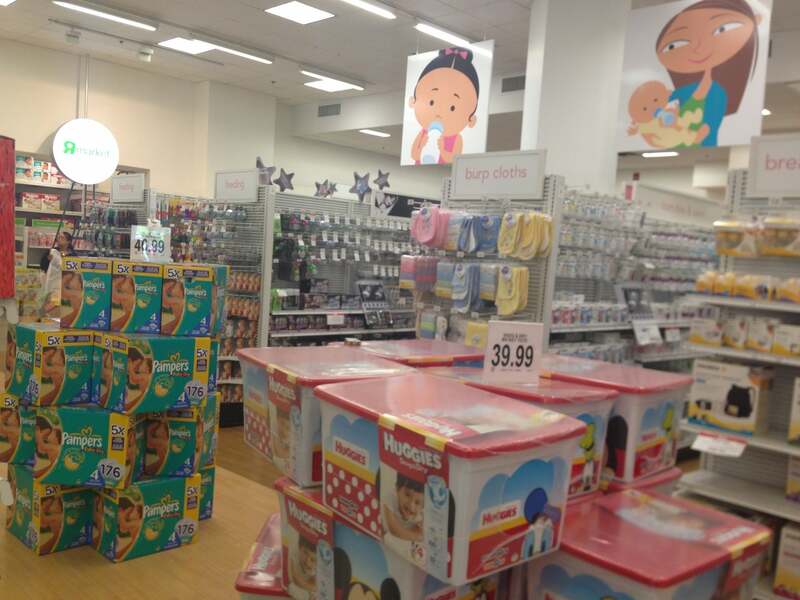 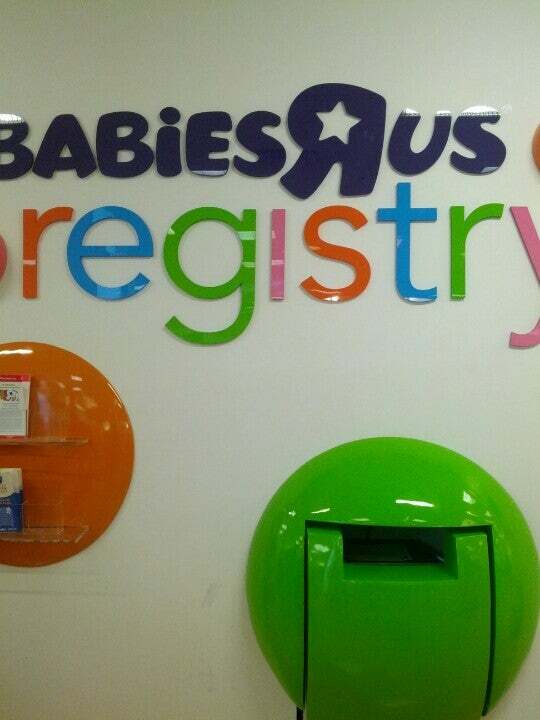 Most BabiesRUs locations have a dedicated, private mother's room located at the back of the store near the restrooms. 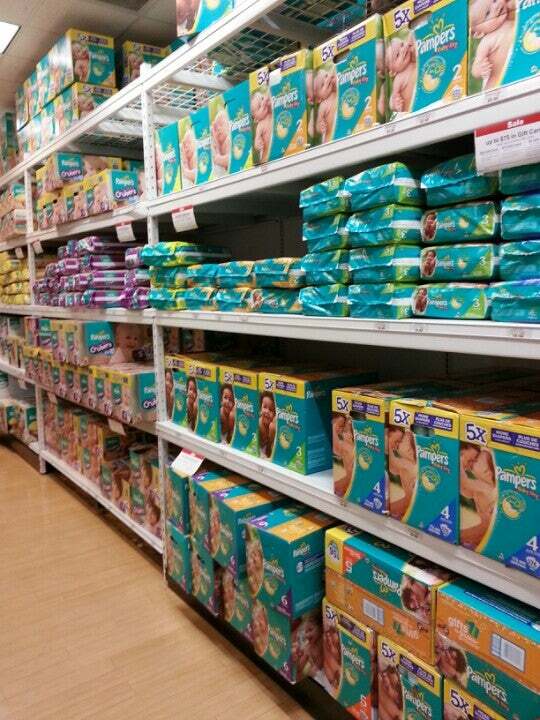 Check with a store associate to point you in the right direction.